Eric Bommensath has worked at Barclays for nearly two decades. But less than two years of running the firm’s “bad bank” has him ready for an early hardship retirement. 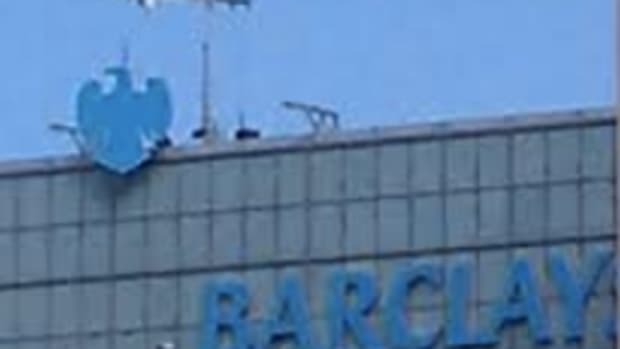 Eric Bommensath, who oversees Barclays Plc’s unit of unwanted assets and businesses, will retire later this year, according to a person briefed on the matter. Bommensath, who has worked at London-based Barclays for more than 17 years, is expected to be replaced by John Mahon and Harry Harrison, according to the person….